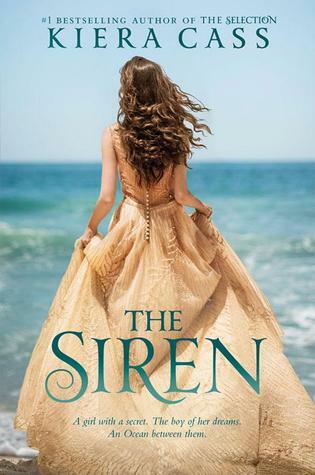 The Siren was, in true Kiera Cass fashion, a completely adorable and captivating story. You move through it quickly and without noticing, the end is suddenly upon you. 4.1 stars out of 5, because it was really good- almost like it's own fairy tale- but I wish that there had been some more depth to a few of the characters. While there is romance, there isn't too much; while there is despair, there is also incredible hope; while there is finding of yourself, there is also how you find yourself in others. Kiera Cass has been able to balance so many things and tie in so many lessons of life into this one beautiful story.